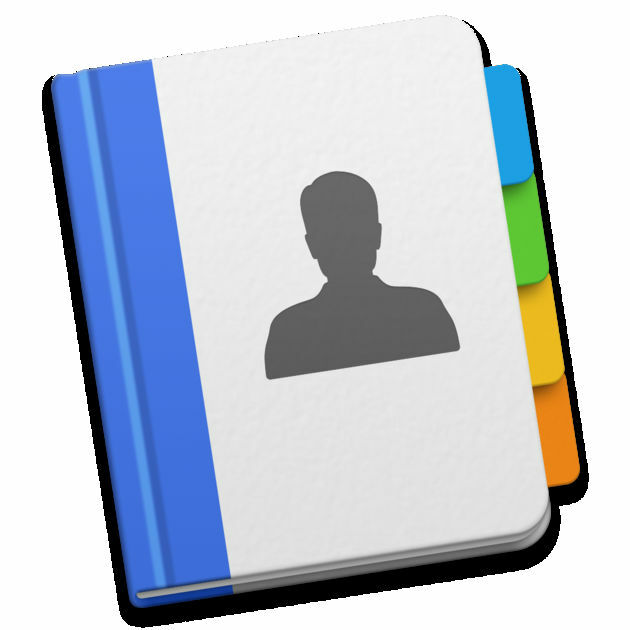 BusyContacts 2019 Mac is a contact manager for OS X that makes creating, finding, and managing contacts faster and more efficient. BusyContacts brings to contact management the same power, flexibility, and sharing capabilities that BusyCal users have enjoyed with their calendars. What’s more, BusyContacts integrates seamlessly with BusyCal forming a flexible, easy to use CRM solution that works the way you do. 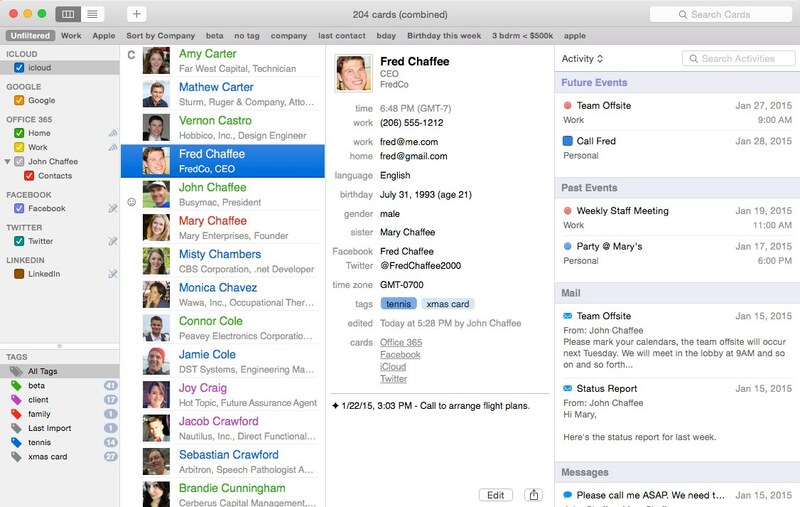 BusyContacts syncs with the built-in Contacts app on OS X and iOS and supports all leading cloud services, including iCloud, Google, Exchange, Facebook, Twitter and LinkedIn.